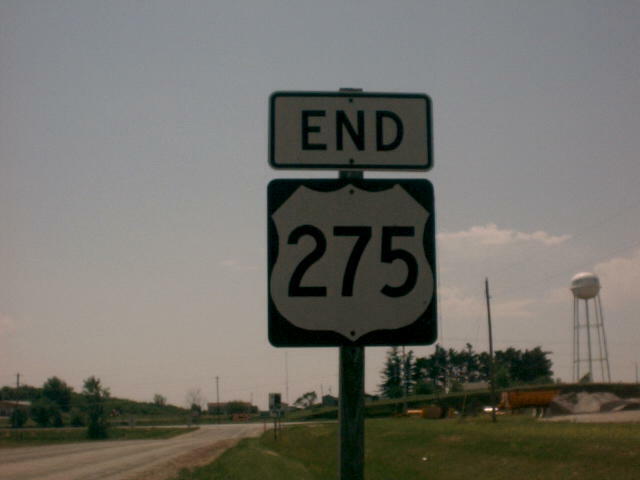 End sign at the southern terminus. Photo by Jeremy Lance. 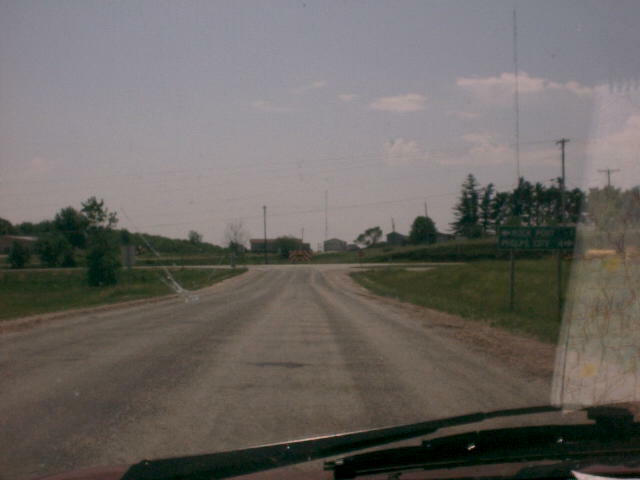 A view of the intersection itself. Photo by Jeremy Lance.